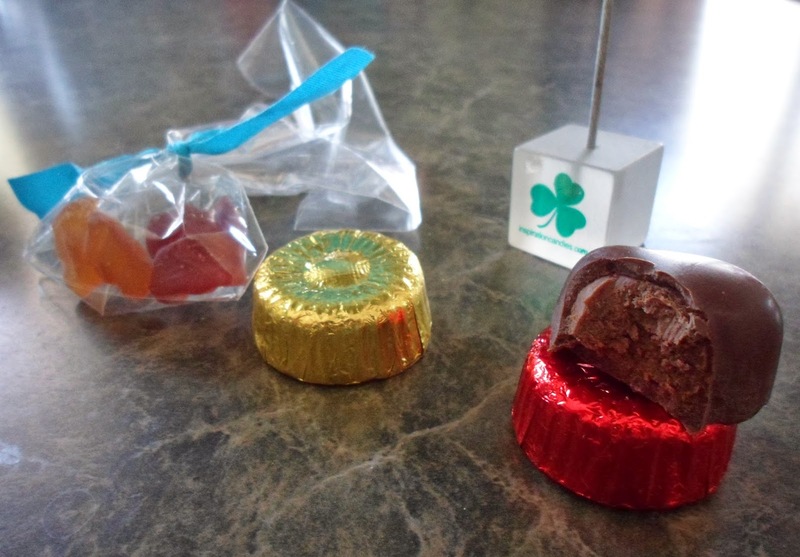 I recently learned about this great local company, Inspiration Candies. They are located in Hazel Park, MI. As you all know, we love to support local Michigan companies. 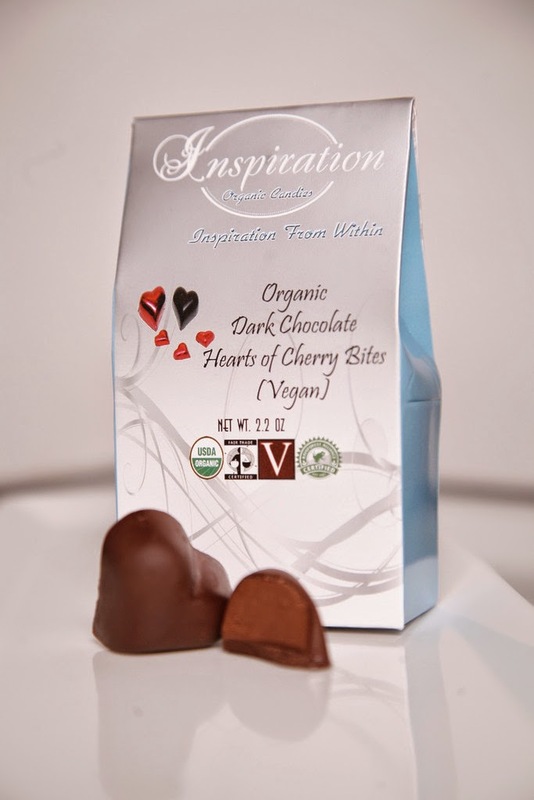 I sampled all of the candies & my favorite one is the ORGANIC CHERRY HEART BITES. Every gift bag includes a keepsake memo holder and an Inspirational Quote. Food that is Certified Organic under USDA’s National Organic Program (NOP) must be grown and processed using organic farming methods without synthetic pesticides, bio-engineered genes, petroleum-based fertilizers and sewage sludge-based fertilizers and may include natural flavors using only non-synthetic sources and must not be produced using synthetic solvents or synthetic carrier systems or any artificial preservative. MSG and other unannounced artificial ingredients are not permitted in certified organic food. Natural Flavors used in organic food must not contain artificial ingredients or added colors or anything that is processed to fundamentally alter the raw product. Do they use dye in the gummies? Everything is colored naturally, with fruits, roots and veggies. We do not use color dyes. We want to hear from you! Submit a quote and we will use it in our packaging to inspire others. Include your city, state and/or province, and your quote in the message field. By submitting quotes, you agree that you are the originator of the quote. 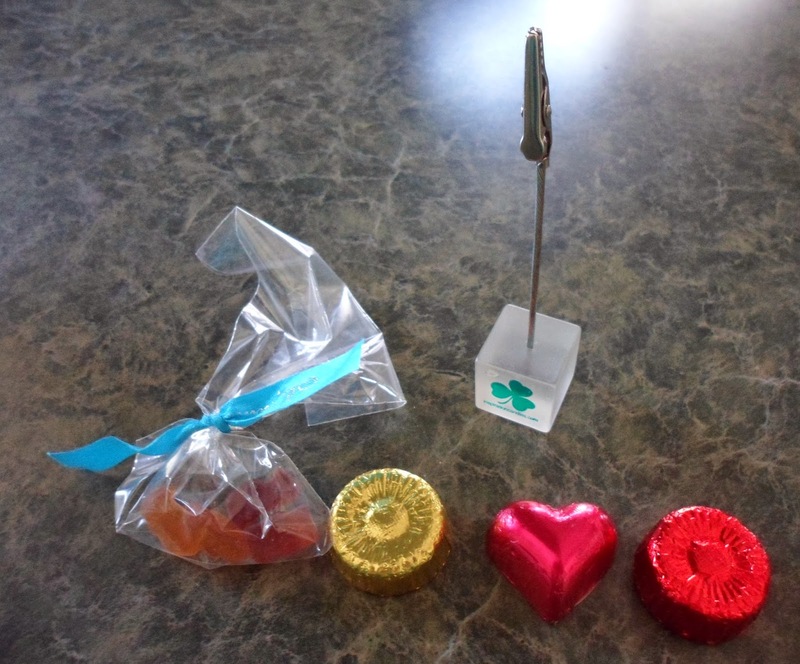 Once quotes are submitted, they become the property of Inspiration Candies. *MUST SUBMIT A MINIMUM OF 10 QUOTES TO QUALIFY! Get 20% off all orders. Every order includes free shipping. Now you can get a $9 box for only $7.20, which includes any taxes. *Disclosure: I received product samples to facilitate this review. Read our full policy HERE.